Our trip down the Soul Highway rolls on with a stop in The Windy City to hear the best Chicago has to offer. We have been showing you the ABC’s this year and today we focus on the letter E as in Easy. 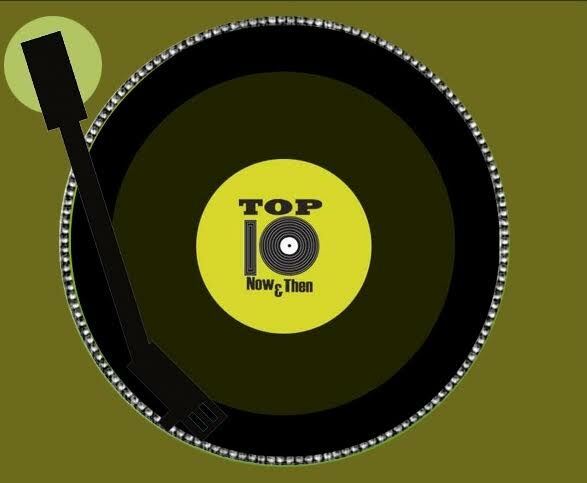 Its all of your favorite artists that feature that letter beginning their first or last names on Top Ten Now And Then. We celebrate Dad with songs for and about Pop on Fathers Day. Oh Hi! … Oh, We’re Going To Ohio? We cruise down the Soul Highway to Ohio & check out all the Ohio Players…..not just the band of the same name, but great musicians and songwriters like The O’Jays, Babyface, Gerald Levert, Zapp, Roger & more.